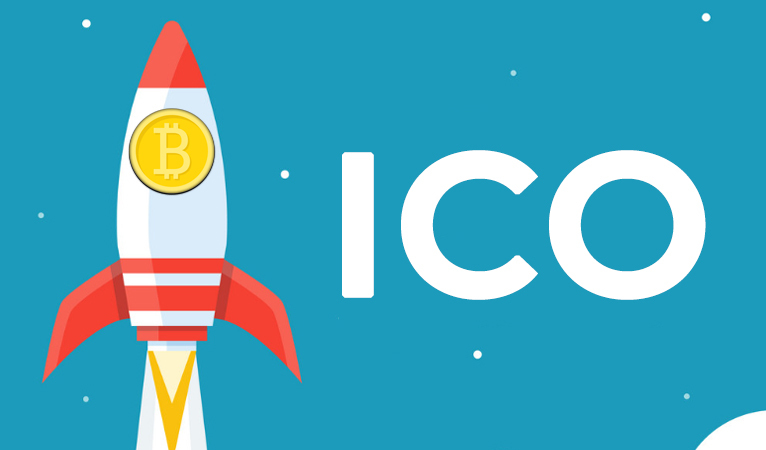 ICOs are the new and popular way companies are using to raise funds for the development of tech products and services. The companies integrate smart contracts and blockchain technology and they give investors tokens or coins in exchange for real currency. 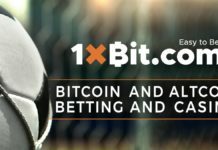 The tokens and coins sometimes have similar characteristics to the securities, and you have to register with the Securities and Exchange Commission to operate in the US. However, the US has been one of the countries that have had a hard stand against ICOs and cryptocurrencies in general. 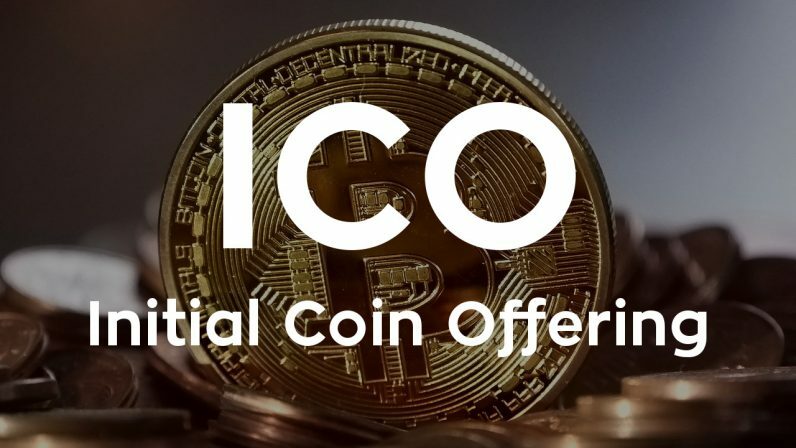 In the early days of ICOs, many companies thought that they could be exempt from following the security laws, but the SEC has put its foot down, and you must be in line with the regulations to operate in the US. You will also need to apply for a patent for your ICO which is common sense and not necessarily a regulation under the SEC. Despite the hard stance from the SEC, it has not stopped ICOs from being floated on the free market. 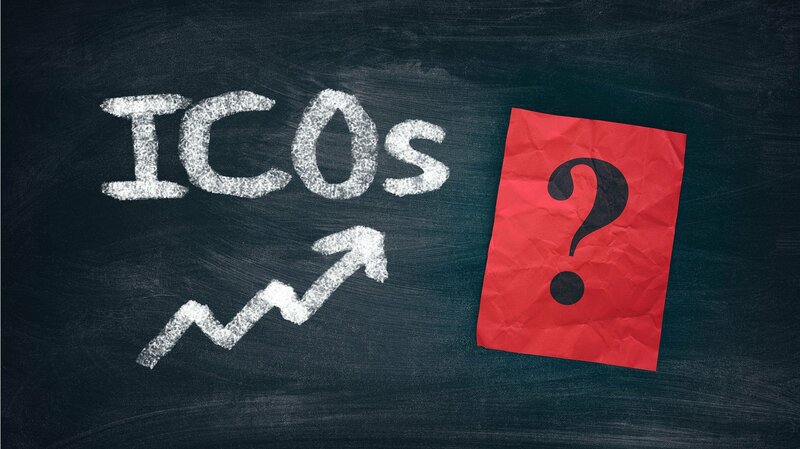 However, they usually exclude people from countries such as the US, China, and other countries with stringent ICO regulations and have issued warnings to their citizens not to participate in the ICOs. The need for a patent allows your ICO to be differentiated with that of the others in the market and so this is where a patent comes in handy. According to Erdosip Law, there are several patent registration options. You have options such as TEAS Plus, USPTO, and more. However, you still have to adhere to the regulations spelled out in the SEC’s Security act; otherwise, yours will be termed as fraudulent if you wish to operate in the US. Your ICO becomes liable to the Securities Act when you offer a security in exchange for consideration. However, some companies have come up in arms arguing that they are giving away tokens and thus are not subject to the regulations. However, since the tokens may represent a bundle of entitlements and rights, such as a share of the revenue, right to vote, to participate in the development of a product or service, then these rights are what would make the token a security. Several factors determine whether something is a security or not, and several court cases explain it in detail. One such case is the SEC v. W.J. Howey Co., where the Supreme Court determined that an investment contract where an individual invests his money in an enterprise, and they expect a profit from the efforts of a third party, then that is considered as a security. However, William Hinman, the Director of the SEC’s Division of Corporation Finance singled out Bitcoin and Ethereum as not being securities given their mode of transactions. He further went on to say that the manner that a token is sold and the expectation of the buyers are the two main determining factors of whether a sale is a securities transaction or not. Finally, a token sale may be considered a security transaction today but not in the future. This can only happen if the token functions become fully decentralized. This will mean that the buyer’s profit expectations are not based on the efforts of a promoter or a third party. Read more on what makes a token a security here.